We're now a third of the way through January, and things are starting to heat up. Bids are flying in and transfer requests are being submitted, and the remainder of the month looks set to be memorable... maybe. Teams from all across the world are hoping to leave their mark on this transfer window, and that's exactly what we like to see. This season, the only thing Fulham have succeeded in is proving that money doesn't buy happiness. Despite spending almost £100m on the likes of Jean Michael Seri and Andre Zambo Anguissa, the Cottagers find themselves labouring in 19th in the Premier League. 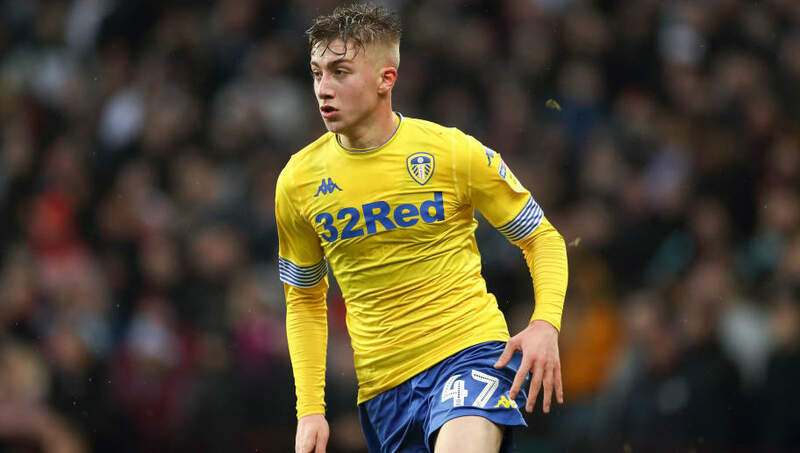 This season has been a truly special one for Leeds United youngster Jack Clarke. The 18-year-old, who only made his debut in October, has firmly established himself as one of the Championship's most exciting prospects, attracting the attention of several Premier League clubs. With just 18 months remaining on his current deal, rumours of a potential departure from Elland Road will not be disappearing anytime soon. 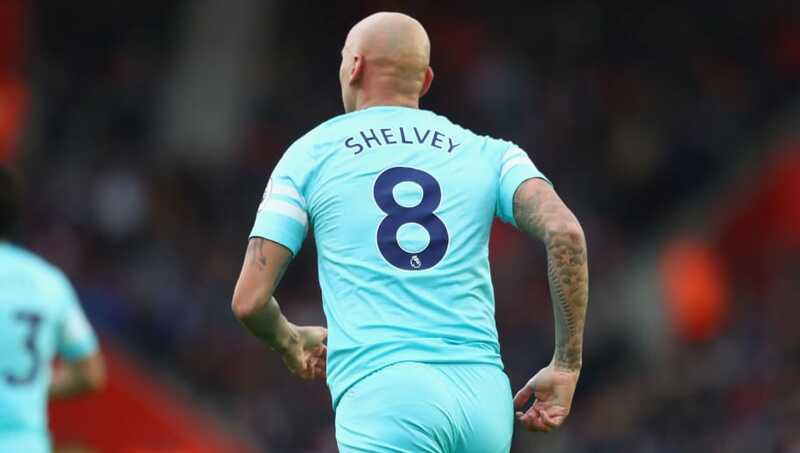 If you haven't already, remember his name. 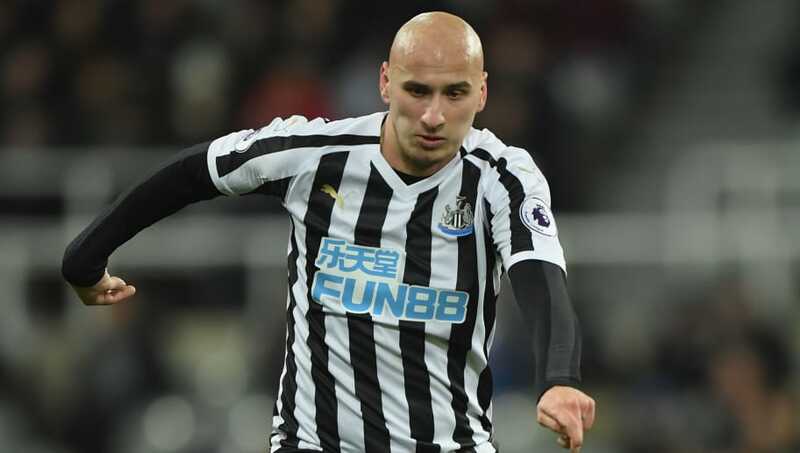 According to the Express, West Ham have already seen a £10m bid for Newcastle United's Jonjo Shelvey. Despite this setback, they remain undeterred, and they plan to return with a new offer for the 26-year-old. 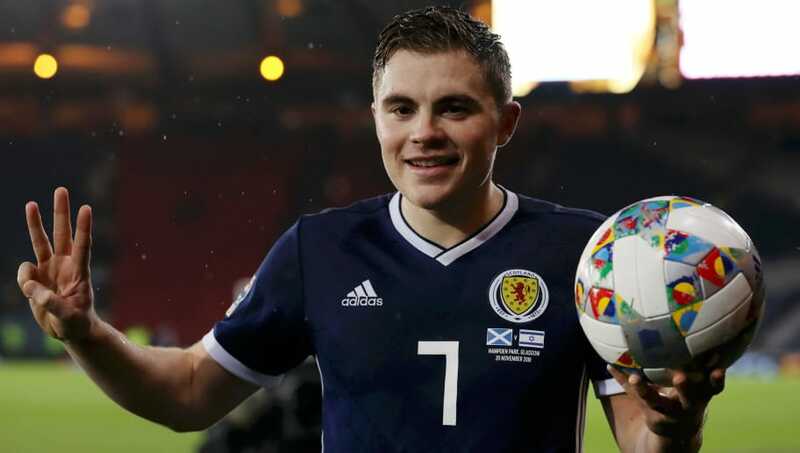 The 27-year-old has been one of Celtic's standout players this season, racking up an impressive 11 goals and 17 assists in all competitions for Brendan Rodgers' side. According to the Scottish Sun, Jurgen Klopp is keen on securing a summer move for the winger, who is valued by Rodgers at just £8m. The latest player to do so is Zenit Saint Petersburg's Leandro Paredes. 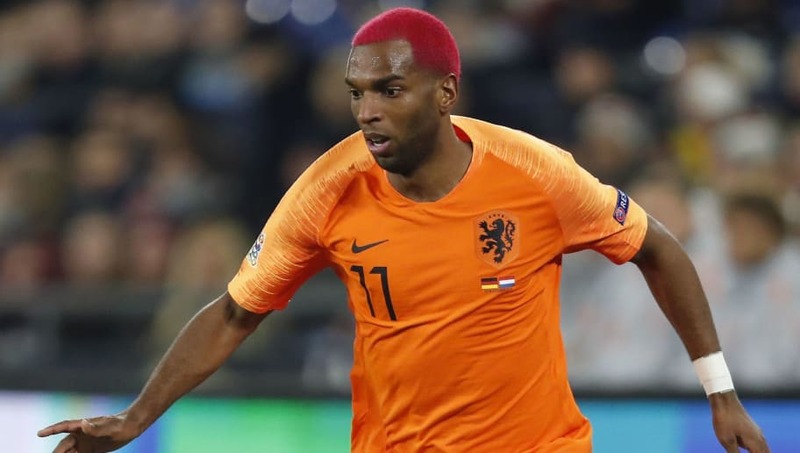 The 24-year-old has been heavily linked with a move to Chelsea to replace Cesc Fabregas, and it seems as though the Blues may have got their man. 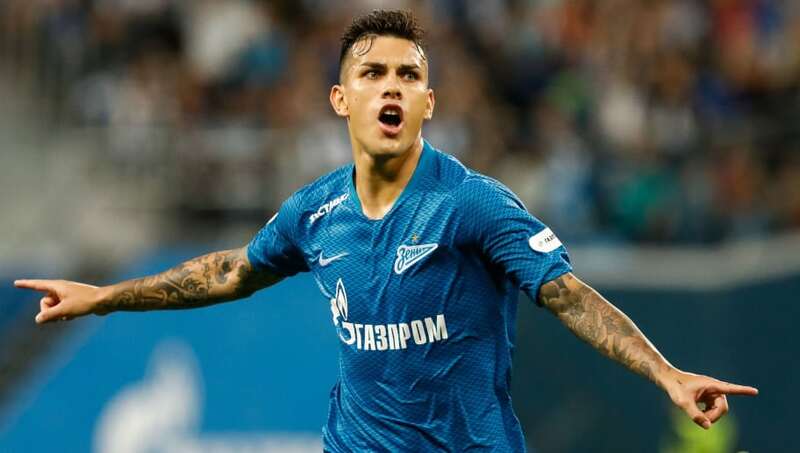 In his latest post, Paredes featured a video entitled "Leandro Paredes - Welcome to Chelsea", and Goal journalist Nizaar Kinsella captured the moment. Does Paredes know something we don't? 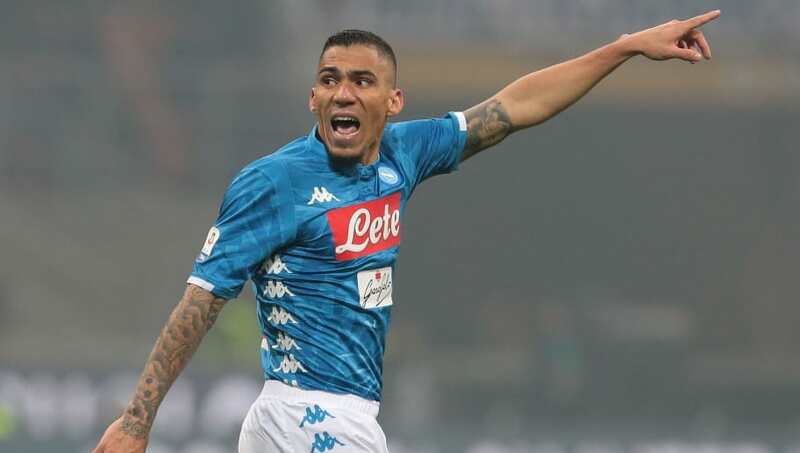 There are few better examples of a 'complete midfielder' than Napoli's Allan. The Brazilian is a defensive monster, and he has also proven to be a valuable asset in attack in recent years. Unsurprisingly, some of Europe's biggest clubs have taken notice. Italian outlet TuttoMercatoWeb state that Napoli have put a price tag of €100m on Allan's head, in an attempt to fend off interest from Paris Saint-Germain and Manchester City. However, the two sides are not prepared to give up without a fight. With such a lofty price tag, Allan's transfer saga could prove to be one of the most exciting of the transfer window.